[January 21, 2018 East Meredith, NY] Hanford Mills Museum will hold the Ice Harvest Festival on Saturday, February 3. 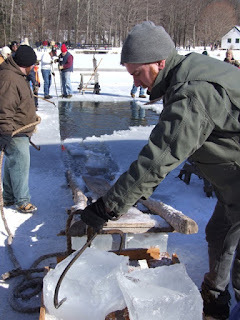 Adults and children can take part in a traditional ice harvest using historic tools and techniques. Before refrigeration, cutting ice from frozen ponds and rivers was an essential winter activity. The ice was stored in ice houses until it was needed in the warmer months to keep food and milk cold. Gwen Deysenroth of Byebrook Farm in Bloomville has exhibited at the Ice Harvest Festival for years. 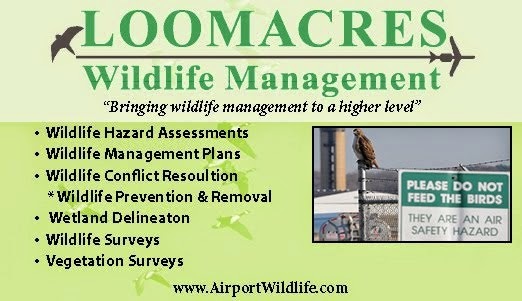 "The Hanford Mills Ice Harvest is a rare chance to see and participate in what was a common work bee 100 plus years ago. The smiles I've seen on the faces of people of all ages prove this is a fun event too. I highly recommend it," she says. She will be offering tastings and selling her farm’s Gouda cheese. Other local products featured at the Ice Harvest Festival are hand-knit Swedish-style mittens and hats from Catharina Kessler of Promisedland Farm in East Meredith, hand-crafted spirits from the Cooperstown Distillery, and coffee, hot chocolate and lattes from the Cabana Coffee truck.